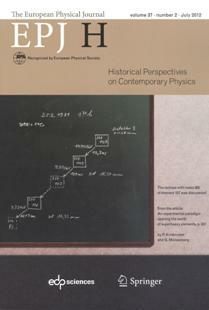 The papers and book chapters listed here provide a clear and well documented history on the origin of the equation for the probability amplitude of quantum entanglement. Furthermore, a transparent and cohesive derivation of this probability amplitude based entirely on N-slit interferometric principles, and the use of Dirac's identities, is given. Parenthetically, it should be mentioned that the emphasis in these papers is the physics of quantum entanglement rather than philosophical aspects. F. J. Duarte and T. S. Taylor, Quantum entanglement probability amplitudes in multiple propagation channels: an interferometric approach, Optik 139, 222-230 (2017). F. J. Duarte, Secure space-to-space interferometric communications and its nexus to the physics of quantum entanglement, Appl. Phys. Rev. 3, 041301 (2016) (Invited). 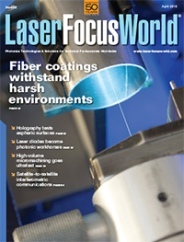 F. J. Duarte and T. S. Taylor, Laser Focus World, Quantum entanglement physics secures space-to-space interferometric communications, 51(4), 54-58 (2015). F. J. Duarte, The probability amplitude for entangled polarizations: an interferometric approach, J. Mod. Opt. 60, 1585-1587 (2013) . 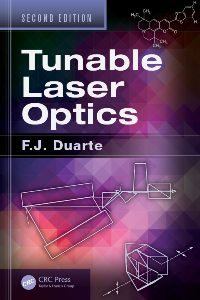 F. J. Duarte, Tunable laser optics: applications to optics and quantum optics, Progress in Quantum Electronics 37, 326-347 (2013) (Invited). F. J. Duarte, The probability amplitude equation of quantum entanglement: the Australian connection, Australian Physics 50 (1), 12-14 (2013). 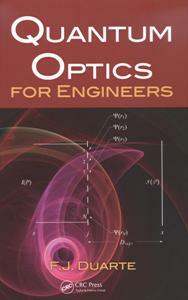 F. J. Duarte, The origin of quantum entanglement experiments based on polarization measurements, Euro. Phys. J. H 37, 311-318 (2012). First published on the 13th of April, 2017; Updated on the 15th of May, 2017.